Cut future repair costs by coming to Bath Road MOT for your car's diagnostic report. Whether it's with us for an annual service or you're checking the condition of a car you're planning to buy, our high-tech tools will isolate any faults for effective repairs. 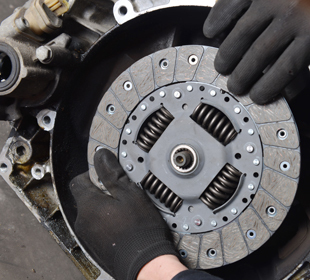 After we compile your motor's diagnostic report, we'll inform you of any potential problems and provide you with FREE advice on how to solve or avoid those problems effectively before they become expensive. Come to Bath Road MOT for a thorough engine diagnostic. © Bath Road Mot and Service Centre 2016. The content on this website is owned by us. Website constructed by Delta Nine IT.